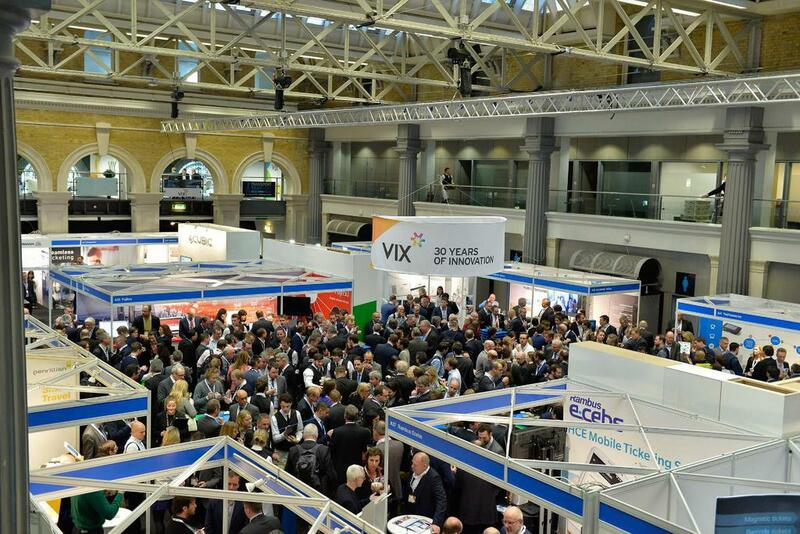 After the success of last year’s event at Old Billingsgate London, Cammax are delighted to once again announce that we will be returning to exhibit at the annual installment of Transport Ticketing Global (TTG) that will take place between 29th-30th January 2019. Transport Ticketing Global is the annual get together for the entire public transport community. Now in its 11th year, It’s the world’s largest and most exciting public transport ticketing conference, bringing together all the key players from across the intelligent ticketing, passenger information and SMART cities industry. During the event, representatives from dozens of countries will take to the floor to discuss the industries’ latest developments and there will be a whole host of expert speakers, including Andrew Anderson from Transport for London (TfL) and Chris Bennetts, Executive director for Transport for New South Wakes (NSW). Over the course of the conference, key themes like a global vision for intelligent, interconnected, inclusive and cost- effective public transport solutions with high-level transport innovation will be explored. The event also offers unprecedented opportunities to meet senior peers from the intelligent ticketing, passenger information and SMART cities industry, whilst the Cammax team will be on hand to discuss current issues and emerging innovations which will help shape the future of the industry. Following positive feedback from TTG 2018, 2019’s instalment will once again play host to the ‘SMART Dragons Den’ competition whereby budding start-ups will be given the chance to pitch their SMART solution travel products and services to the entire transport community. 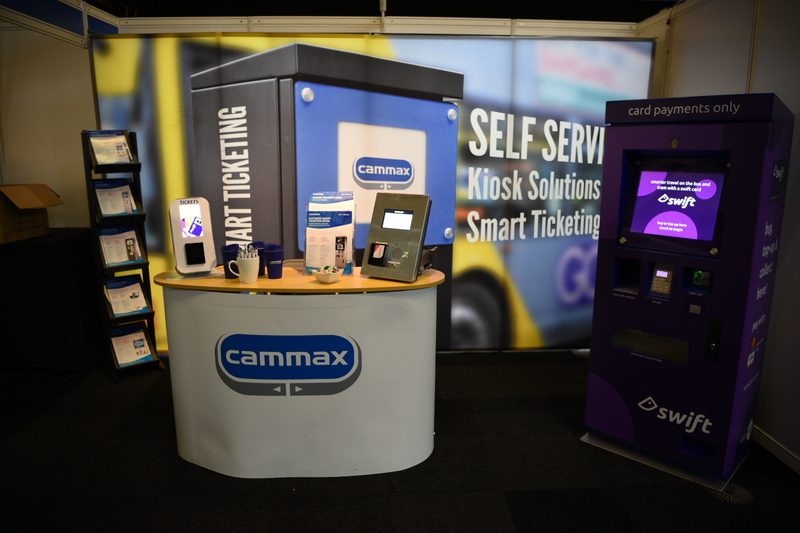 Exhibiting at the event once more, you can find Cammax at stand D45 just in front of the main entrance where we will be showcasing our latest bespoke SMART ticketing vending machines (TVMs). As an innovative UK supplier of touch screen payment machines, Cammax offer bespoke solutions to fit every market. Cammax also work closely with our customers to produce bespoke ITSO-enabled kiosk machines designed to issue cards, load and take payment for ITSO tickets in the simplest way possible. Cammax have also developed our own unique software, designed to fit the exact specifications and requirements for operators, stakeholders and local authorities. For more information about the show, or to register for the event, please visit www.transport-ticketing.com. We look forward to seeing you all at Old Billingsgate soon!